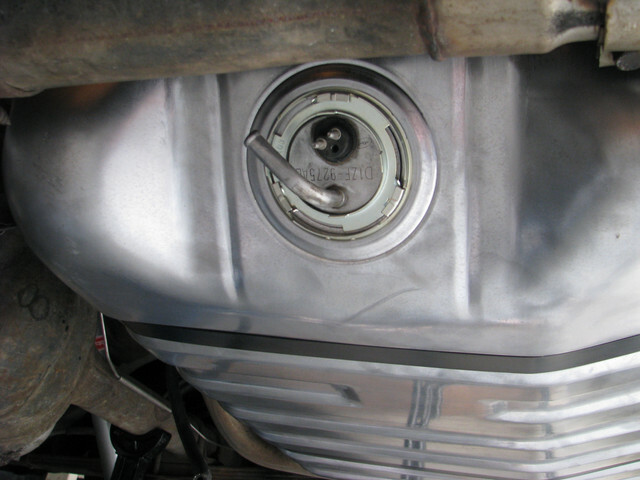 I'm getting ready to replace the gas tank. 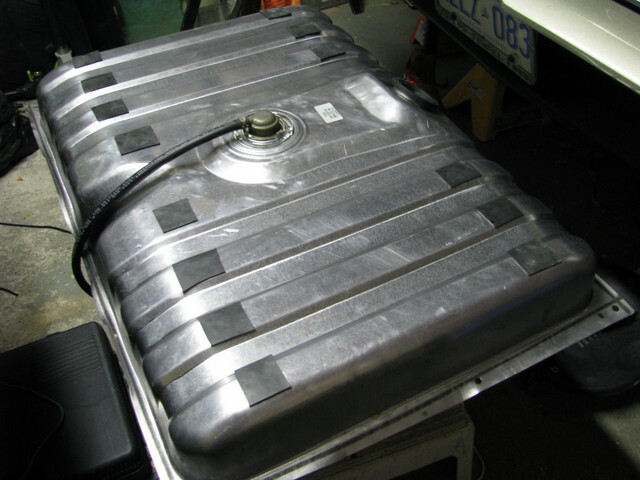 Is there any rubber or other material used between top of tank and bottom of trunk pan? There was a pad of material on each side of the filler 'hump' ,but I don't think it is available. Either make your own or you can do what I did. Make some solid rubber pieces and glue them on. I use 1/16" rubber or perhaps a piece of inner tube. The tank is the Spectra Premium F32A. Do NOT buy the Spectra Premium FG87A sending unit that is commonly wrongly sold for the Mustang. Buy the Dorman 692-232. There are several recent post on this very subject if you care to search the forum. (02-04-2019, 08:01 PM)Stanglover Wrote: There was a pad of material on each side of the filler 'hump' ,but I don't think it is available. Either make your own or you can do what I did. Make some solid rubber pieces and glue them on. I use 1/16" rubber or perhaps a piece of inner tube. Thanks, the pics are great! I have a tank from spectra as well and I just put a piece of X-Mat on top of the tank, bought a stainless steel fuel sending unit. Should be good for a long while!